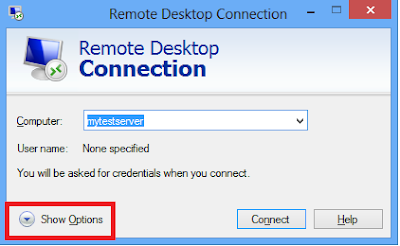 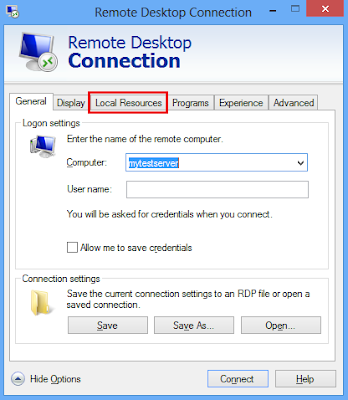 How to transfer file or folder without FTP and VPN to Remote Servers? 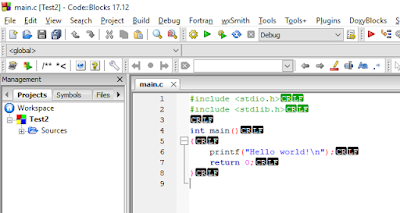 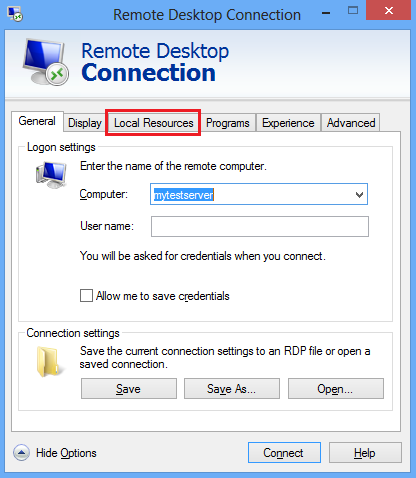 It’s possible from windows RDP (Remote Desktop Protocol). Click on "OK" button > Click on "Connect"
You are done now, once you are connected with that remote server, you can see that your local drives are appearing in the remote server's "My Computer" drives list. 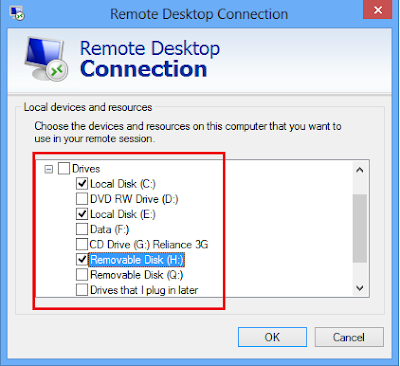 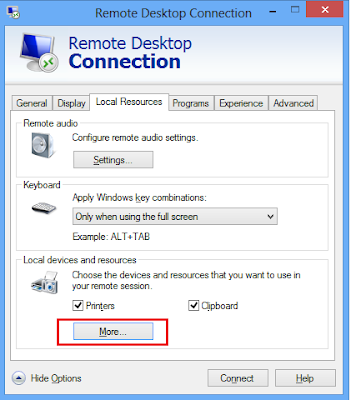 You can browse your attached local drive on that remote server as you browse local drive partitions.